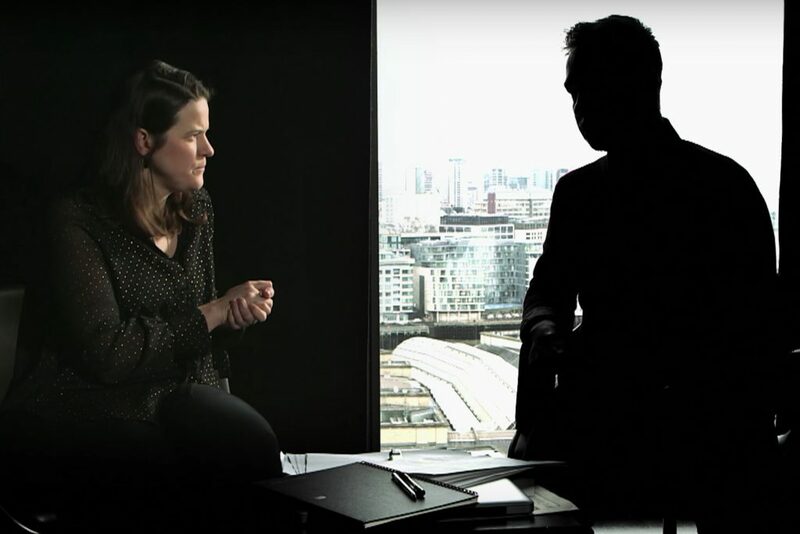 Two whistleblowers working at state-owned media umbrella organization MTVA described a lack of editorial independence and a climate of fear to Al Jazeera English. The Qatar-based news channel interviewed two current MTVA employees who revealed the inner workings of the Hungarian government’s propaganda machine under the condition that their identity remain concealed. One of the employees confirmed to Al Jazeera that such media outlets receive ready-made material from the government. The same MTVA employee told Al Jazeera that once his superior had sent him a document by mistake which was produced by the content-making department of the Prime Minister’s Office. According to this employee, the government propaganda is built on three phrases: Soros, migrant, and left-liberal. According to one of the whistleblowers, every pro-government media outlet has a designated person who works at a centralized content-providing department and from which they receive directives explaining the government’s opinion on a given topic.